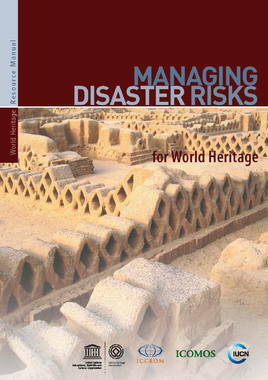 This first Manual within the series concerns the management of disaster risks for World Heritage properties. 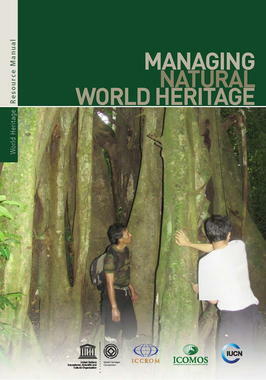 It focuses on one approach to the principles, methodology and process for managing disaster risks at cultural and natural World Heritage properties. 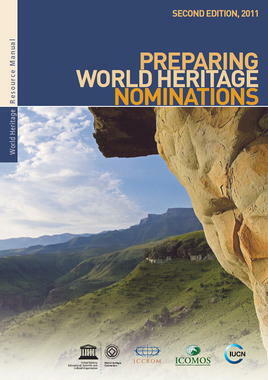 The key objectives of this Resource Manual are to help the managers and management authorities of cultural and natural World Heritage properties to reduce the risks to these properties from natural and human-made disasters; to illustrate the main principles of Disaster Risk Management (DRM) for heritage and a methodology to identify, assess and mitigate disaster risks; to explain how to prepare a DRM plan based on this methodology; to demonstrate that heritage can play a positive role in reducing risks from disasters and so help to justify the conservation of World Heritage properties; and finally, to suggest how DRM plans for heritage properties can be integrated with national and regional disaster management strategies and plans. 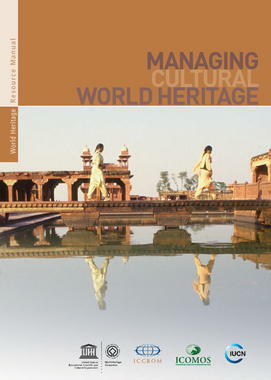 The manual is primarily aimed at site managers, management teams and the agencies and organizations that have a direct stake in the management of a heritage property. It can also be adapted and applied by other stakeholders, depending on their mandate and responsibilities. There is no hard copy version of this manual .